websites all over the world. We have built some of the best designed premium plugins and extensions on the market. Our products are fun to use, easy to setup and maintain. Simply enjoy using the powerful functionality! All our products perform as beautifully as they each look – with bloat free code and solid framework. 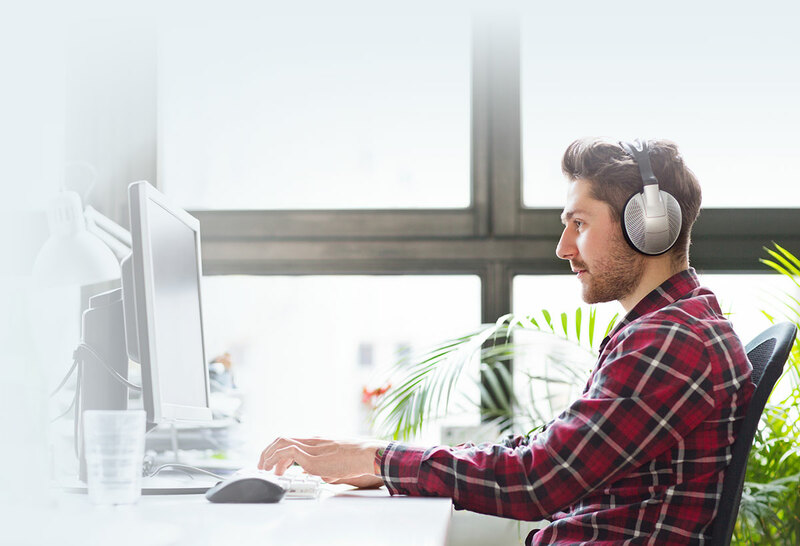 We stand behind our products and we offer one-on-one, personalized support when you need help! 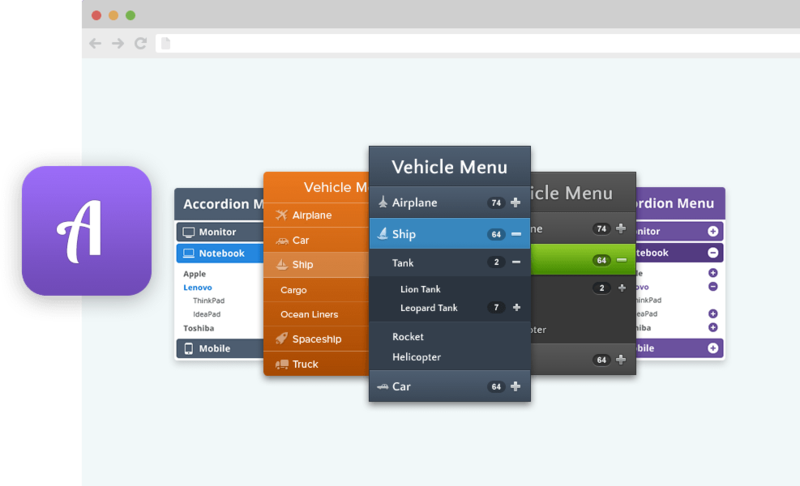 Accordion Menu gives a powerful user navigation experience because it enables you to open or close the different levels of submenus. User-friendly and easy to integrate solution to build your custom menus. Nextend’s dedicated team of experts are here to ensure your success, around the clock and around the world. 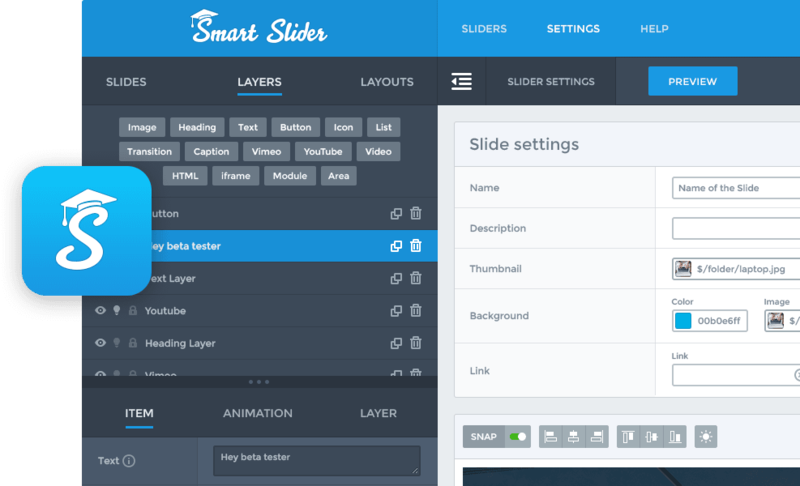 We have been using Smart Slider for some years now and it has become more impressive with every new release. Smart Slider 3 makes me happy! I wouldn't normally write comments about software or extensions. But I'm just amazed about how easy it is to setup elite quality material with it. 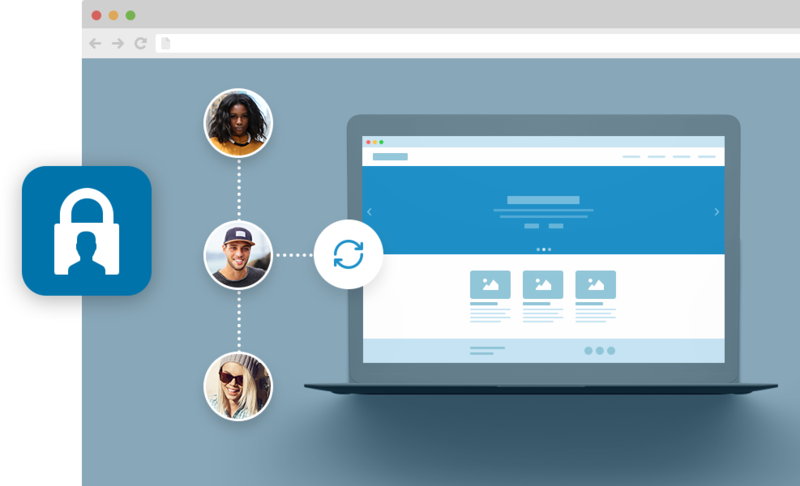 I highly recommend Smart Slider 3 and the team behind it great, they actually listen to customer feedback, as was evidenced by version 3 release.